Novalja is the nearest city to Zrce Beach. 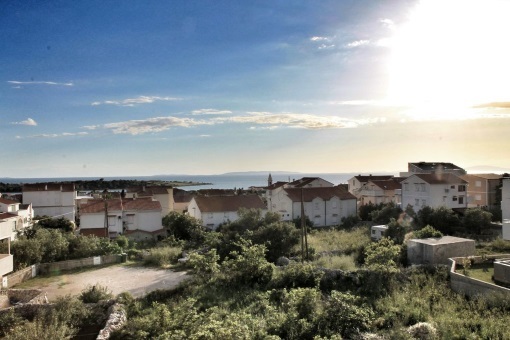 Most party guests are staying in Novalja. 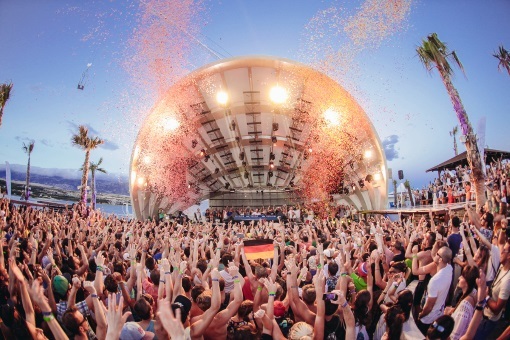 A regulary bus line is bringing the guests day and night to the Zrce Beach. The city is the party-tourist center of the island and most of these people book their apartments or other accomodations here every year. 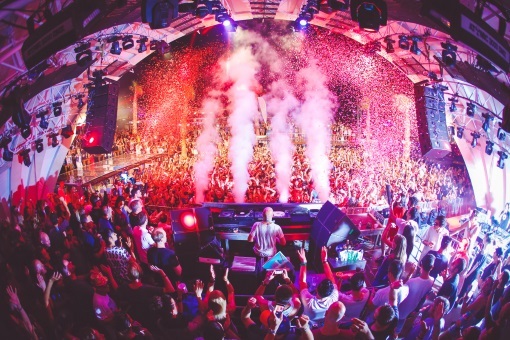 About 3,500 residents live in Novalja regularly, but during the summer season the city is crowded with thounds of party people. Besides several restaurants there are a lot of bars in the city center. 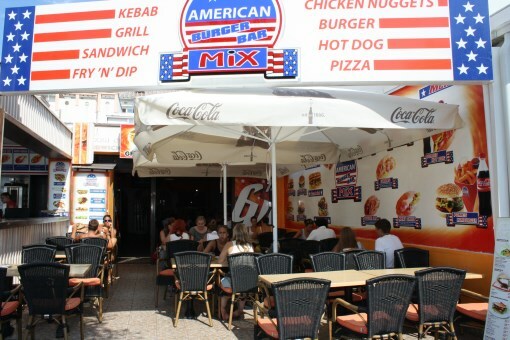 In addition you´ll also spot the Cocomo club right in the middle of Novalja. 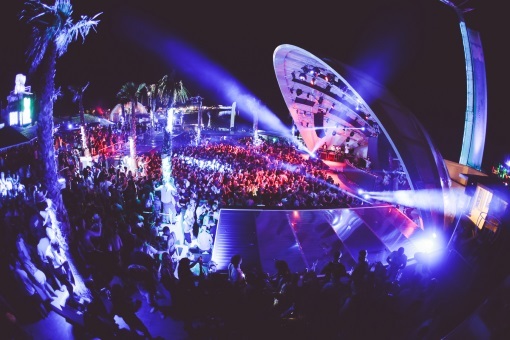 The city of Novalaj became famous by the well known Zrce Beach in the last few years. 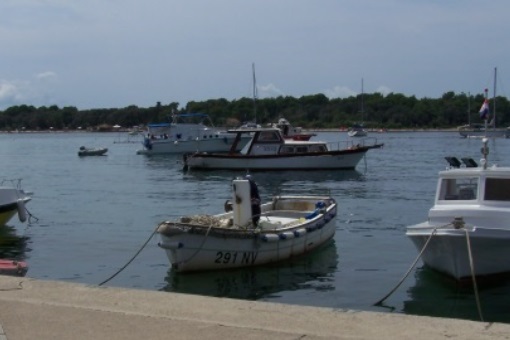 In Novalja you find a promenade and small beaches. A few minute outside of Novalja you will find a lot of silent and beautiful beaches. Also you will find shops, grocery stores and drug stores. Novalja has also an police station and a small hospital. Here you find a map of beaches near Novalja (Map of beaches near Novalja). Shops, Clubs and tourist attractions are mostly open on public holidays during season. During season from june to begin of September you have mostly sunny and dry weather. the warmest month is July. 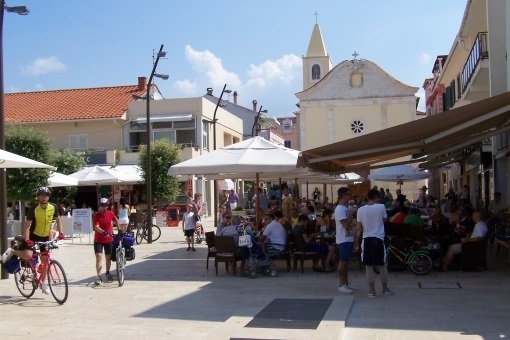 In Novalja you find several good and nice bars in the town center. The best place for a party in Novalja is club Cocomo in the city center!